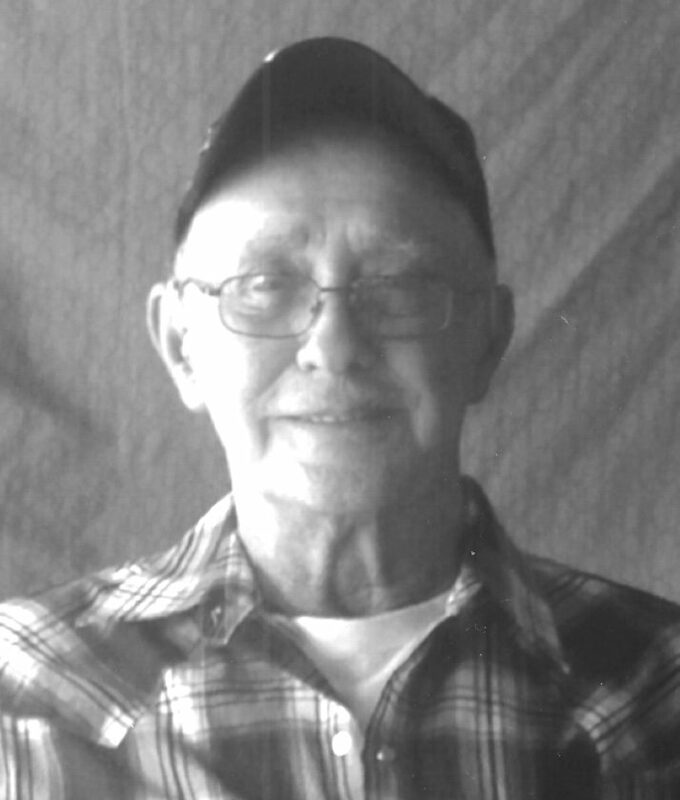 Jack Ray, 79, a resident of Elkins, passed from this life Wednesday, Sept. 12, 2018, at home and under the care of Mountain Hospice. Jack was born Saturday, April 1, 1939, in Wymer, a son of the late Virgil Ray and Luvary Lambert Ray. On Oct. 7, 2012, in Elkins, he married the former Betty Sue Cadle, who survives at home. Also left to cherish his memory are eight children, George Ray, Roger Ray, Rockie Ray and wife, Becky, Ralph Ray and wife, Chasity, Matthew Ray and wife, Crystal, Vanessa Wilson and husband, Don, Angela Beam and husband, Victor Jr., and Amy Will; four stepchildren whom he loved as much as if they were his own, Russell Hice Jr. and wife, Sandra, Wendy Smith and husband, David, Vicky Tallman and husband, Greg, and Andrea Hamrick and husband, Jay; siblings, Curlie Ray Sr., Jacob Ray, Dale Ray, Milton Ray, Joan Ray and Linda Rogers; and several grandchildren, great-grandchildren, stepgrandchildren and nieces and nephews. Jack’s request for cremation was honored. A memorial service will be conducted at Shiloh Baptist Church in Elkins Sunday, Sept. 16, at 3 p.m. The family suggests that memorial contributions be made in Jack’s memory to Believers Fellowship Church, 1328 Grasslick Run, Montrose, WV 26283. The Randolph Funeral Home and Cremation Services has been entrusted with the arrangements for Jack Ray. Send online condolences to the family at www.therandolphfuneralhome.com.